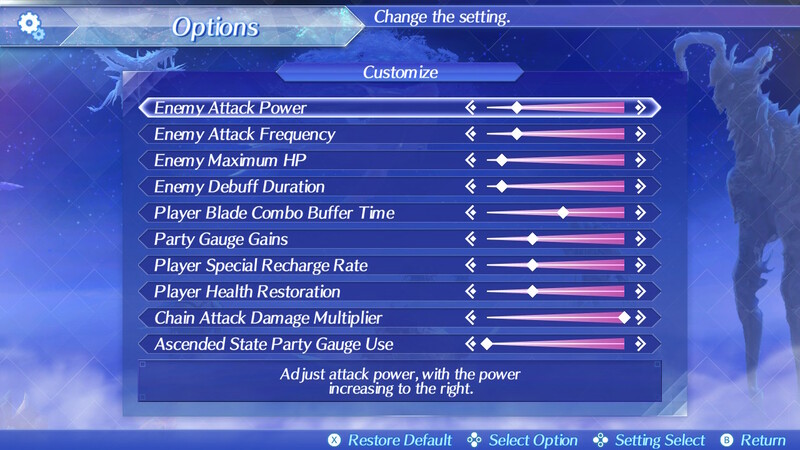 On July 26th (North America) / July 27th (North America, Europe, and Japan), a new Software update for Xenoblade Chronicles 2 is releasing: Ver. 1.5.1. 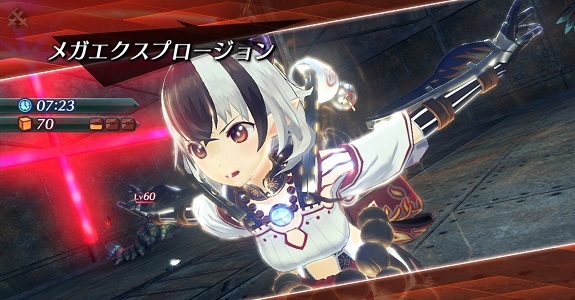 It brings a new set of additional content, including a new Rare Blade (Crossette), and you can learn more about it in this post. In this one, you will find how to access said additional content: where to find it, the pre-requisites, and more… all in one place, for your convenience! While this may seem overly obvious, make sure to download the latest Software update (Ver. 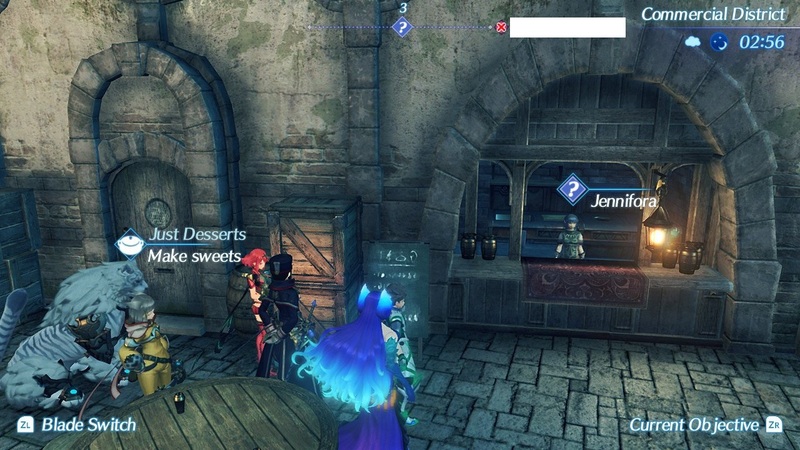 1.5.1): you cannot access the DLC otherwise. 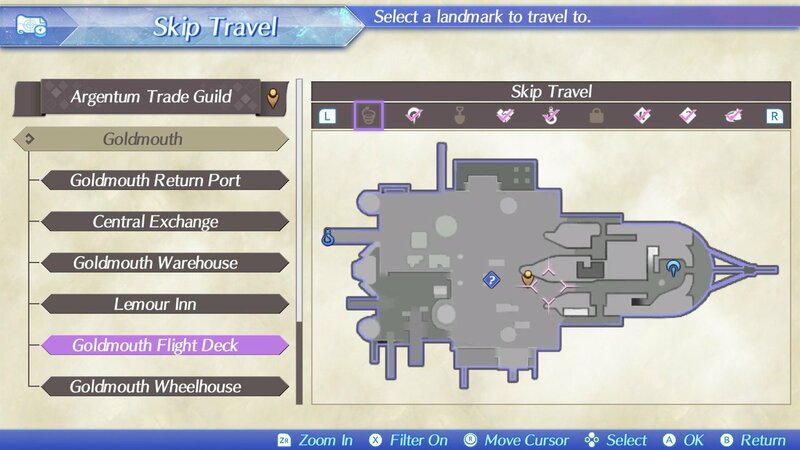 You also need to download the DLC data, which is usually done automatically by your console if you’re an Expansion Pass owner. 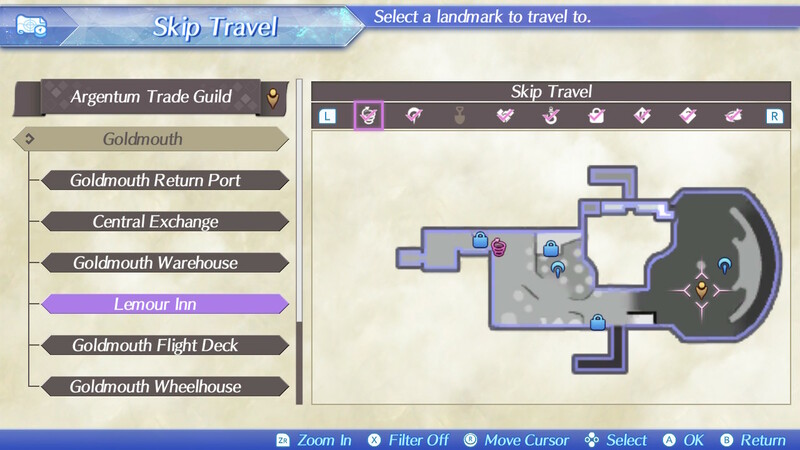 If the DLC doesn’t show up in-game, but the update has already been downloaded, go to the Home Menu of your Nintendo Switch, press + – to go to the Options page, select Software Update, and then choose “Via the Internet” to download the DLC data. Also, keep in mind that all the DLC content, no matter what it is, must be accepted via the Expansion Pass menu in-game (it’s not added automatically). 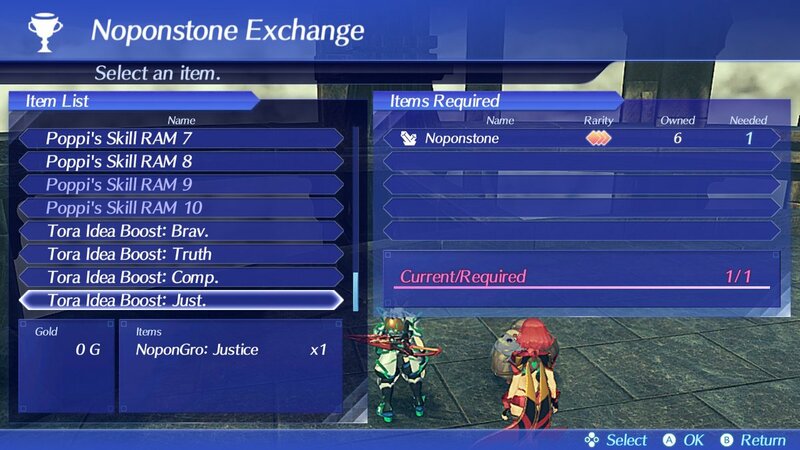 This applies to the new Rare Blade, but also the quests, and even additional settings! 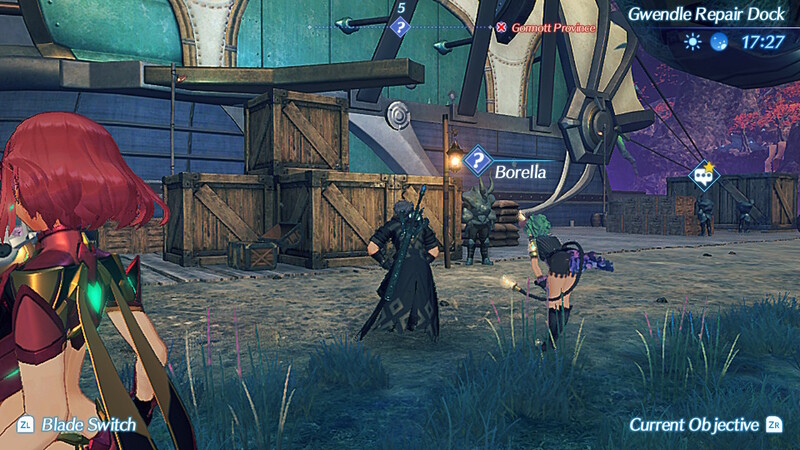 You get Crossette by accepting the “A Firecracker of a Gal” key item from the DLC Blade Distribution 2 section of the Expansion Pass, then talking to Hurryscurry at the Argentum’s Bower Lounge. 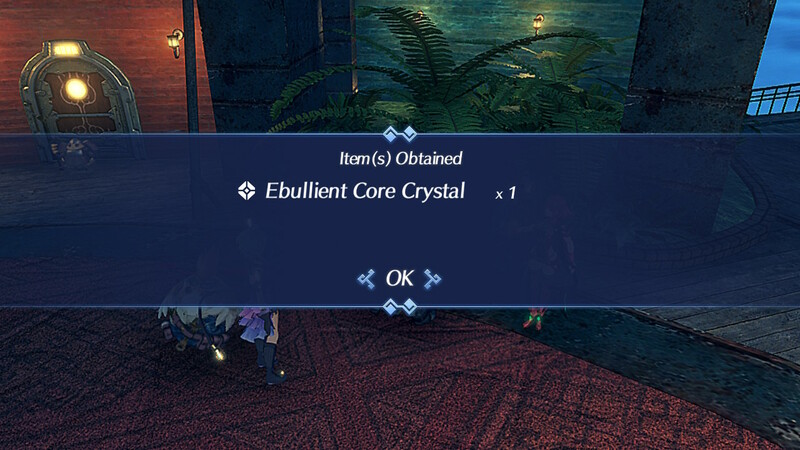 There’s no quest to complete: you simply get the Ebullium Core Crystal from him, that is guaranteed to summon her. 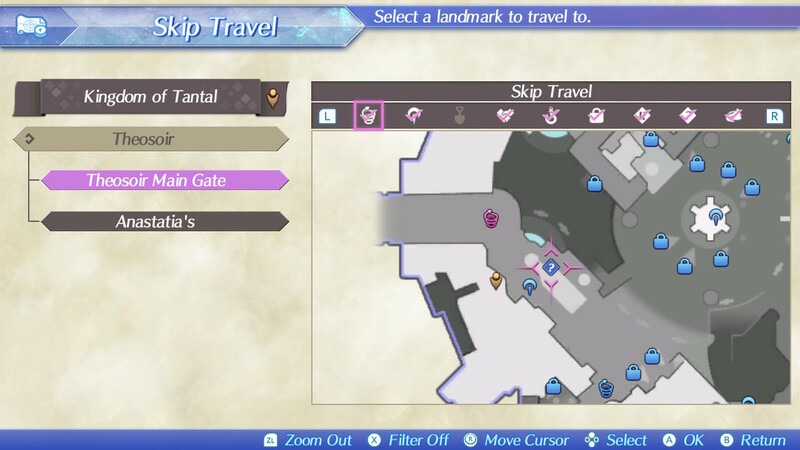 As usual, this new DLC set brings 5 new additional quests (it’s the last one!). 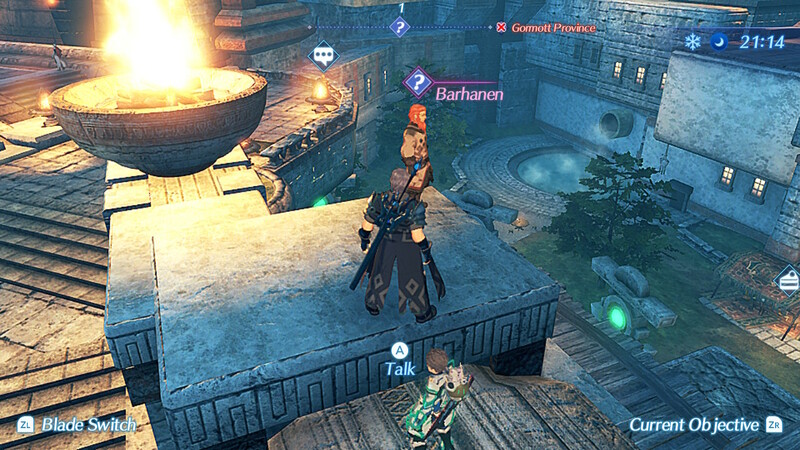 Quest giver: Barhanen, located near the Soprac Old Market in Theosoir, Tantal. 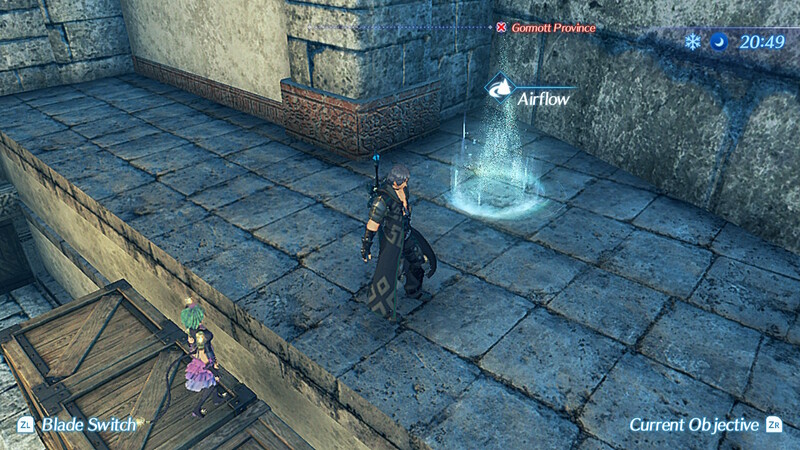 To reach him, use the nearby airflow to get up, jump up once more (regular jump), then jump down to reach the area across the street, where he’s located. First, you have to accept the “Nopon Invitation” key item from the Gift from Zuo 2 section of the Expansion Pass menu. The new rewards are available from the Archsage’s Orderly, in the Land of Challenge. 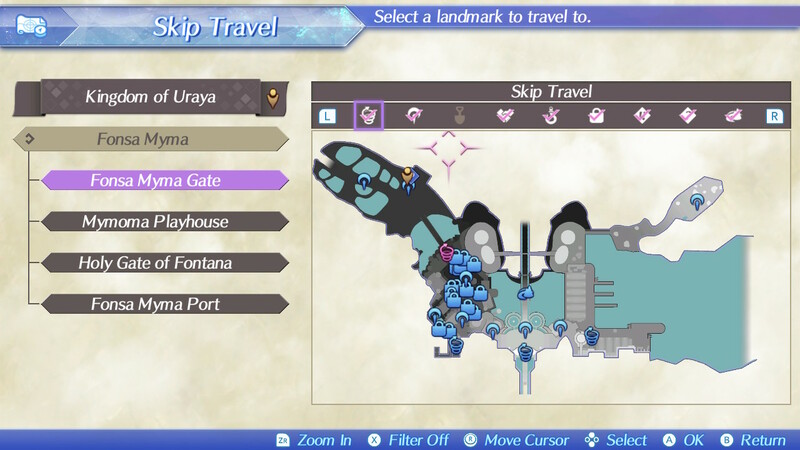 To get there, you first need to have unlocked it: check out this post to find out how to do that (if you haven’t already). 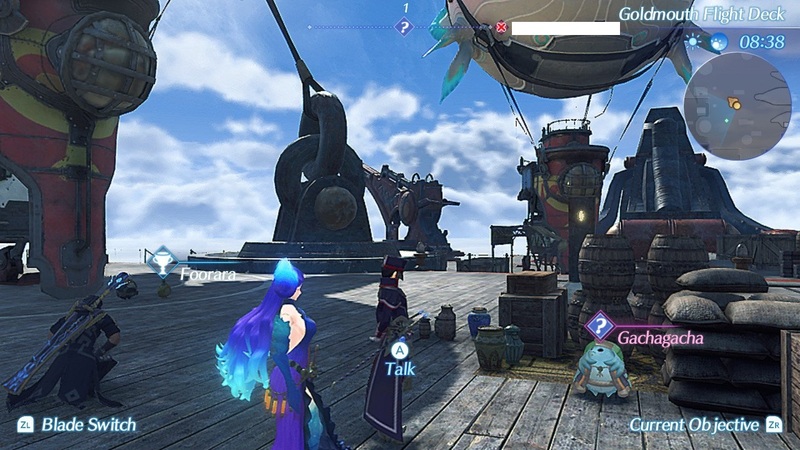 NB: if you’re playing in New Game+, but haven’t reached that area yet, you can find the portal to the Land of Challenge in front of Bana’s office in Argentum. You have to accept the “New Difficulty Levels” key item from the “Gift from Zuo 2” section of the Expansion Pass menu. 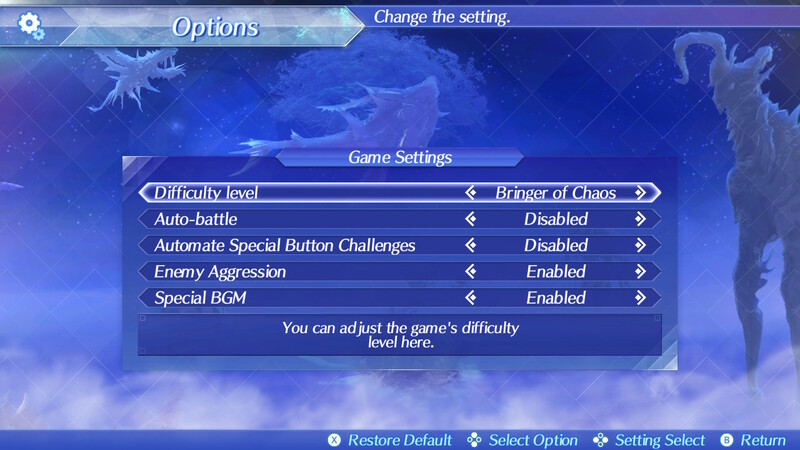 Available from System > Options > Game Settings, only after loading the game). 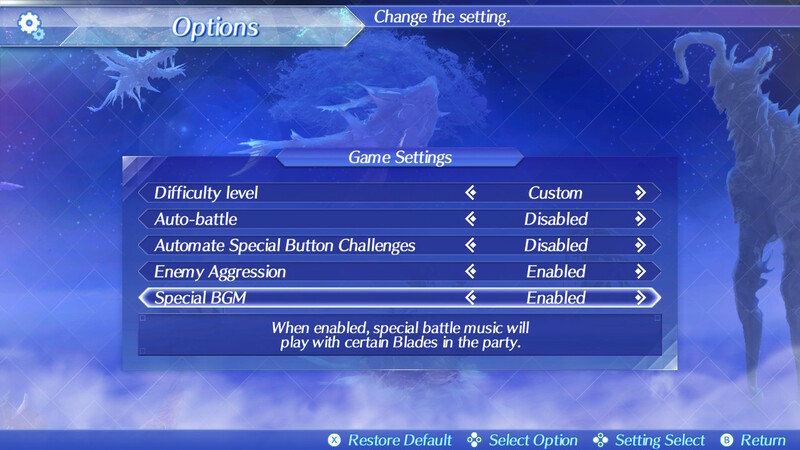 Quite interestingly, the option itself doesn’t mention Shulk and Fiora, and simply “certain Blades”, which implies the remaining additional Blade will also come with special music. 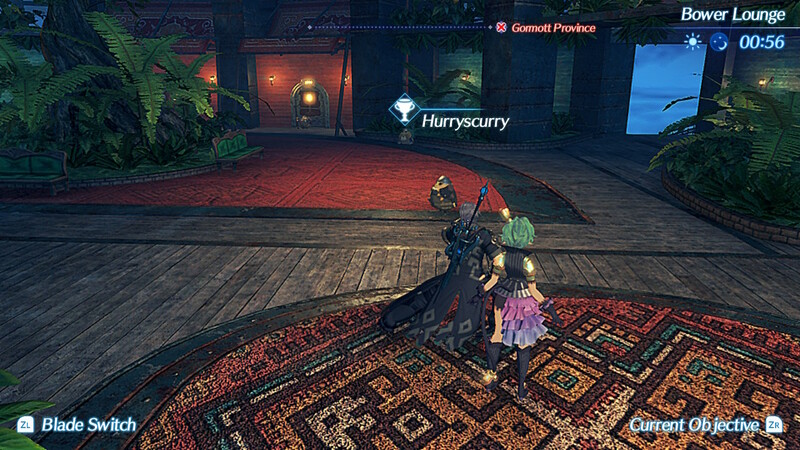 Please make sure to drop us a line if you have any questions regarding the DLC!